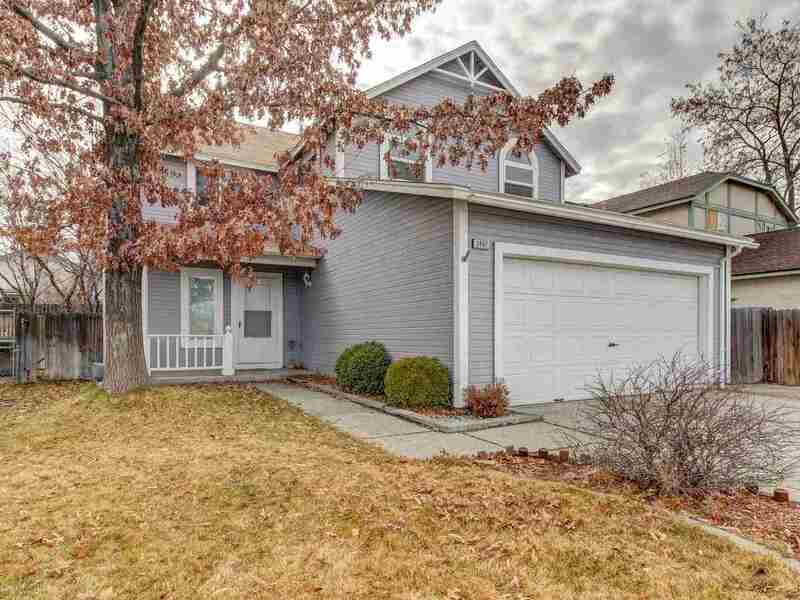 Upgraded home with 4 bedrooms, 2 1/2 baths with a 2 car garage. Kitchen was remodeled 1 1/2 years ago with new soft close cabinets, new counter tops, new floor tile, new stove and new microwave. Newer laminate floors are throughout the 1st floor , new neutral interior paint, new toilets, new faucets and new hardware. Windows are approximately 9 years old with newer duet blinds. Master bedroom has views of the mountains and is oversized. 3 additional bedrooms are upstairs with ceiling fans.